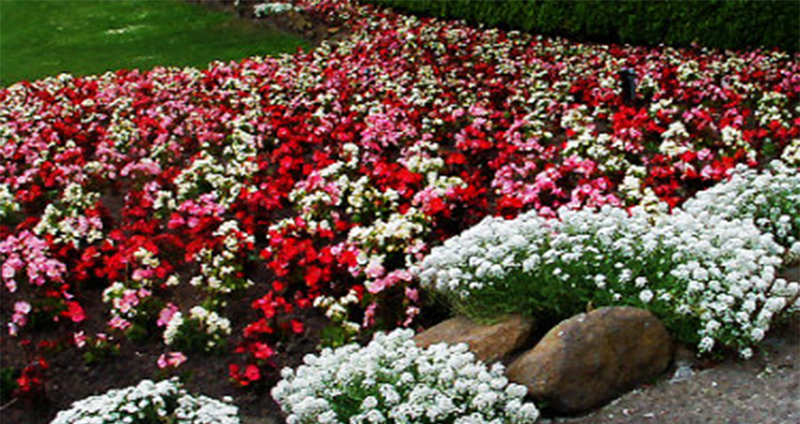 Seasonal flowers add beautiful color and variety to all lawns. Flowers may be installed during all 4 seasons. There are many different types of flowers available and we will work with your budget in mind when designing your flower installs. Typical flower installs are done in the early spring and late fall and they need to be watered on a regular basis. At 4 Seasons Landscaping & Construction, we have experience how to install and maintain seasonal flowers in your property for both residential or commercial projects. Trees and Shrubs are an efficient way to add natural beauty to your property. They have many benefits above and beyond their natural beauty and create shade which helps lower utility bills, create a natural habitat for birds, are an excellent source of oxygen, may produce flowers and fruits, and help control erosion. Most trees and shrubs indigenous to North Georgia are hardy and are easily maintained. 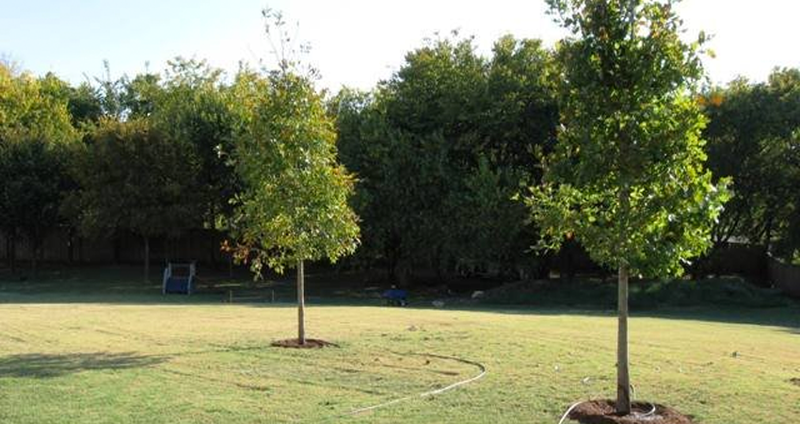 We will work with you to select a customized tree and shrub design to fit your budget and beautify your landscape. We will work with you to select a customized tree and shrub design to fit your budget and beautify your landscape. Call for a free quote! The experts carefully design a landscape that will bring beauty for years. We have the experience to handle all your lawn care needs. We are proud to have an A+ rating with the BBB! 4 Seasons Landscaping is a family owned and operated in Alpharetta, Georgia. With customer satisfaction being our number one priority, we ensure a level of quality that is no less than exceptional.